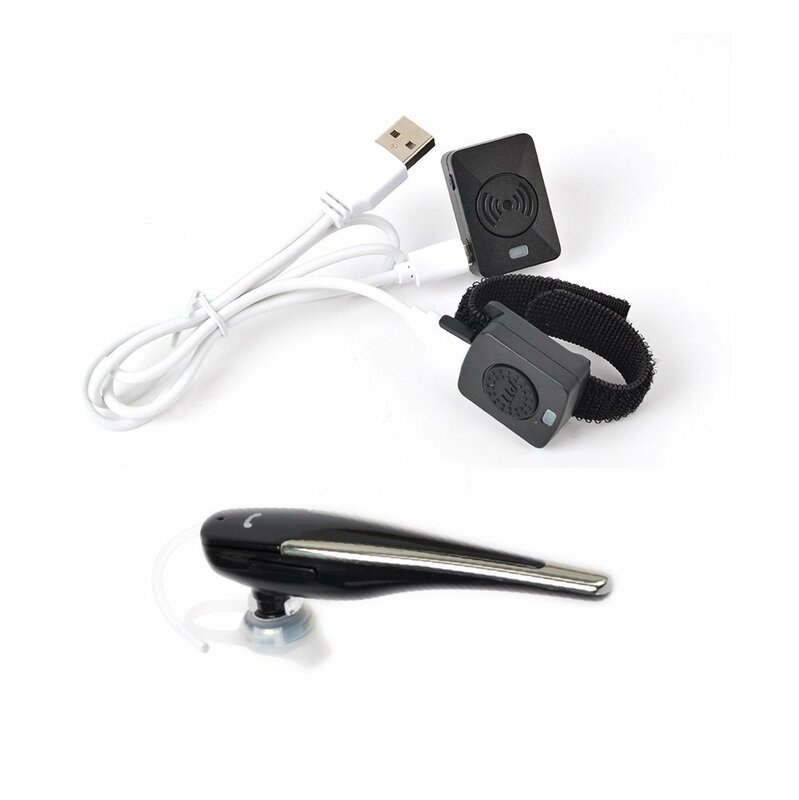 The Bluetooth Earpiece, Finger PTT, and Wireless Adapter comes with an upgraded battery that lets you have up to 3-8 hours talking time on a full single charge. 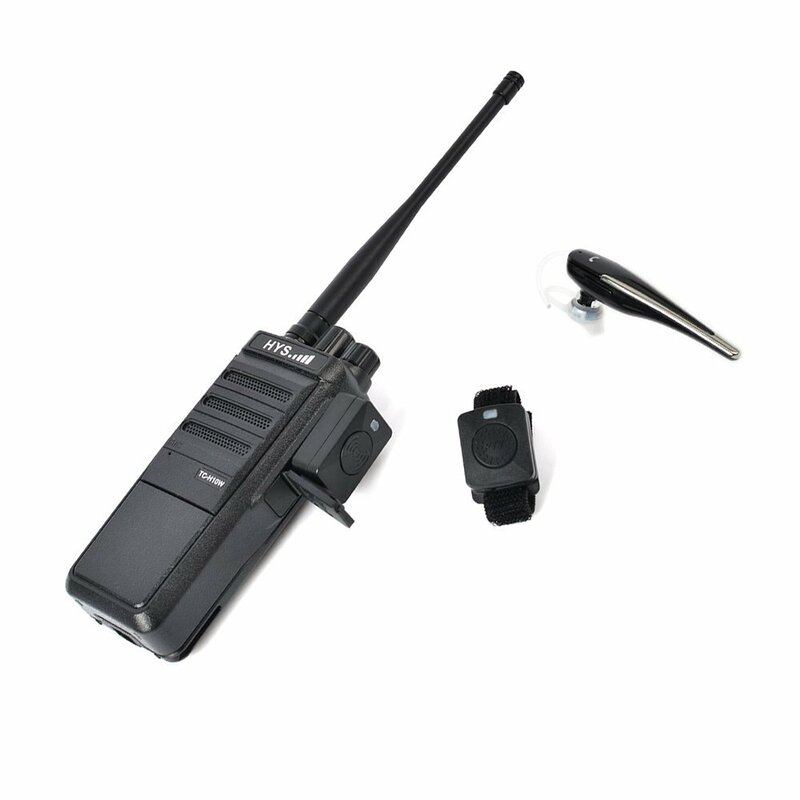 Matching safety while driving, motorcycling and using walkie talkie are of utmost importance. 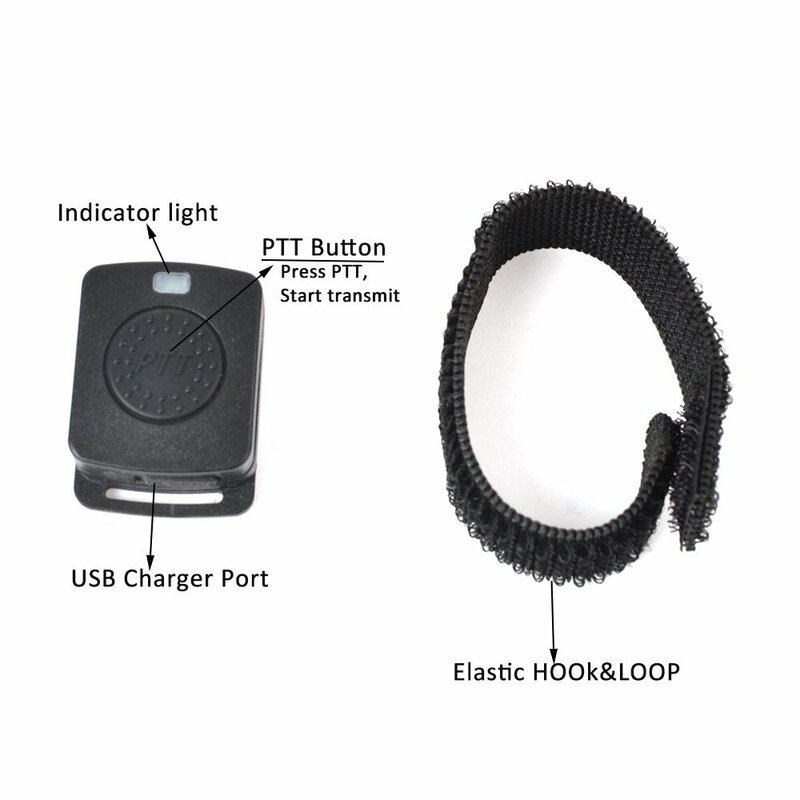 The Wireless Finger PTT provides true convenience and exceptional ease-of-use so that you can drive and motorcycle safely, elastic HOOk&LOOP will Finger PTT hold in you Finger , steering wheel or other easy to operate place. TK-208, TK-220, TK-240, TK-250, TK-270, TK-270G, TK-272,TK-272G, TK-278G, TK-308, TK-320, TK-340, TK-2107, TK-2118, TK-2160, TK-2170, TK-2170K, TK-2202K, TK2212, TK-2212K, TK-3202K, TK-3202Letc. TH-D7, TH-D7A, TH-D7AG, TH-D7E, TH-F6, TH-F6A, TH-F7, TH-F7E, TH-G71, TH-G71A, TH-G71E, TH-K2, TH-K2A, TH-K2AT, TH-K2E, TH-K2ET, TH-21, TH-21AT, TH-21BT, TH-22, TH-22A, TH-22AT, etc. 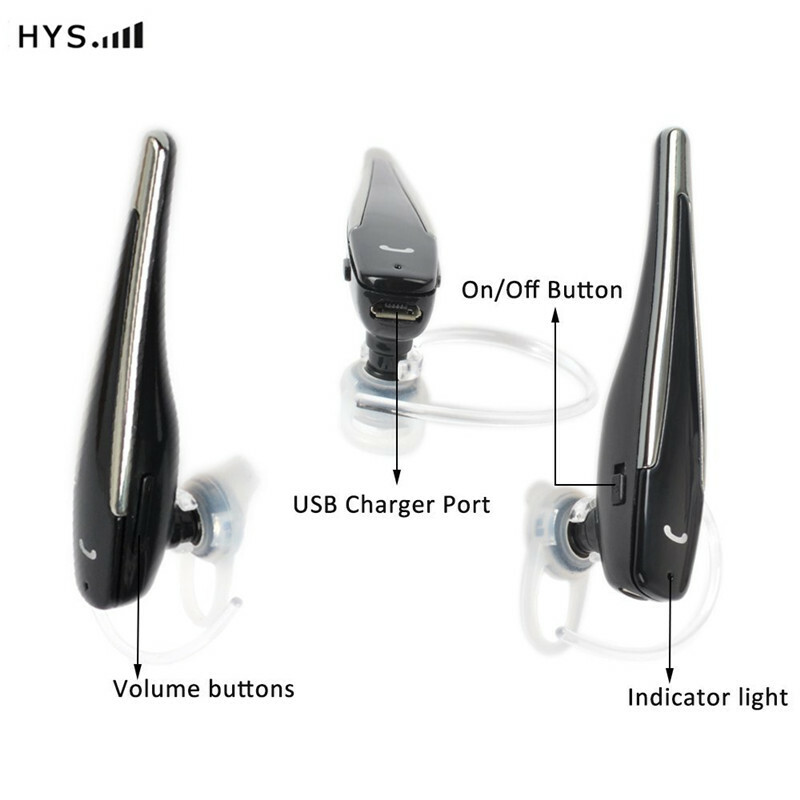 TYT TH-F2 / TH-F3 / TH-F5 / TH-F6 / TH-F7 / TH-F8 / TH-UVF8D / TH-UVF1 / TH-UVF9/D etc. UV5RB UV5RC UV5RE,UV-82 UV-B5 UV-B6 UV-82 BF-K5 BF-888s BF-666s, BF-888,BF-658 etc. questions or concerns you might have before or after the purchase. Your satisfaction is my super priority. 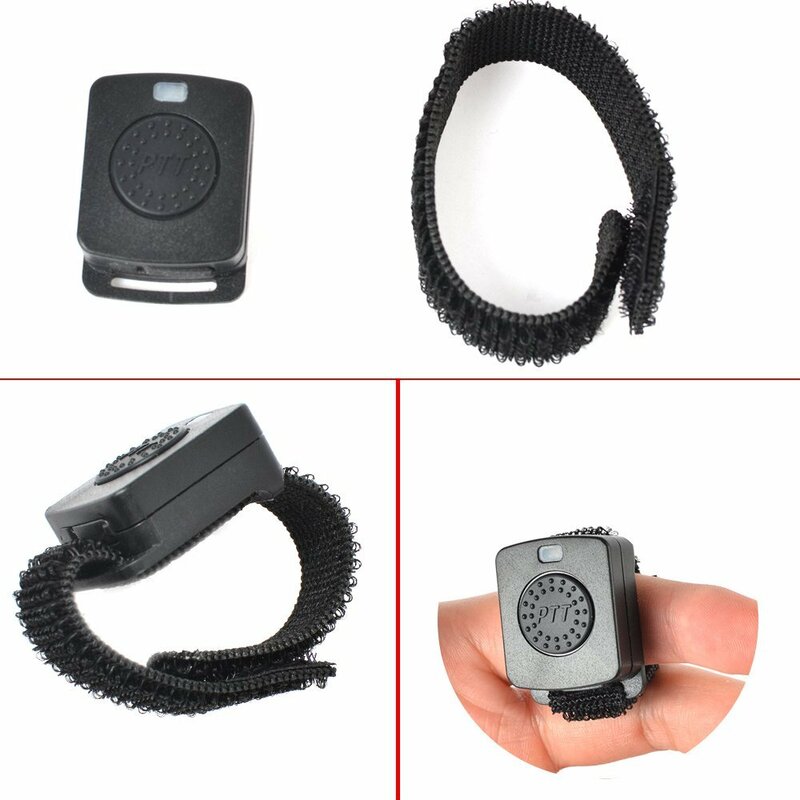 100% tested before delivery!Place orders rest assured.